According to a 2011 study, Under the Radar: NYS Elder Abuse Prevalence Study, only 1 in 24 cases of elder abuse is reported to authorities. 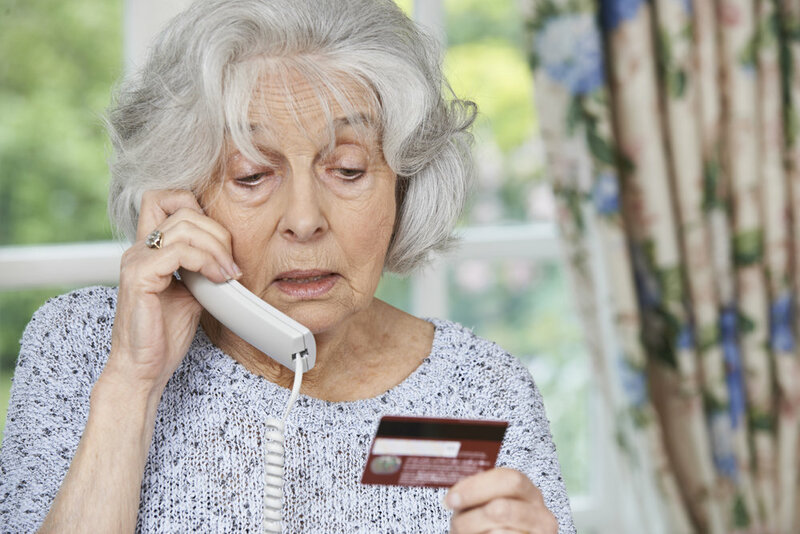 For financial abuse, that number rises to 1 in 44. The demographic reality of an aging population means these numbers are likely to increase, which is one reason why we are committed to advocating for funding for elder abuse prevention and meaningful policy to address this issue. Manhattan - The Carter Burden Center for the Aging, Inc.
LiveOn NY also recognizes Lifespan of Greater Rochester, Convener of the New York State Coalition on Elder Abuse. New York City Department for the Aging: nyc.gov/aging - Visit the DFTA Elder Abuse & Crime Victims Services section on DFTA’s website for valuable resources and information on support available through calling 311. Click here for a flyer from DFTA that you can display and distribute to educate others about how to get help from borough-based service providers. NYC Elder Abuse Center: nyceac.com NYCEAC fosters an unprecedented level of collaboration and coordination in partnership with NYC government and non-profit agencies to provide a streamlined and rapid response to elder abuse cases. New York State Coalition on Elder Abuse: nyselderabuse.org Formed by Lifespan to implement the New York State Elder Abuse Summit Action Agenda, the coalition is a multidisciplinary, statewide network of over 1,800 individuals, organizations and government agencies working together to protect older adults from abuse, neglect and exploitation. Mayor’s Office to Combat Domestic Violence: nyc.gov/html/ocdv/html/home/home.shtml - Visit the website to learn about other resources for domestic violence victims. National Center on Elder Abuse: ncea.acl.gov - Visit the website and the Education tab for ideas, information, including fact sheets and training materials you can distribute to seniors. Senior Medicare Patrol: The New York Senior Medicare Patrol (SMP) is part of a nationwide education and assistance program working to empower seniors and caregivers to prevent, detect, and report Medicare fraud and waste. National Council for Aging Care: Learn ways to recognize elder abuse as well as what can be done if elder abuse has occurred. Click here for more information.